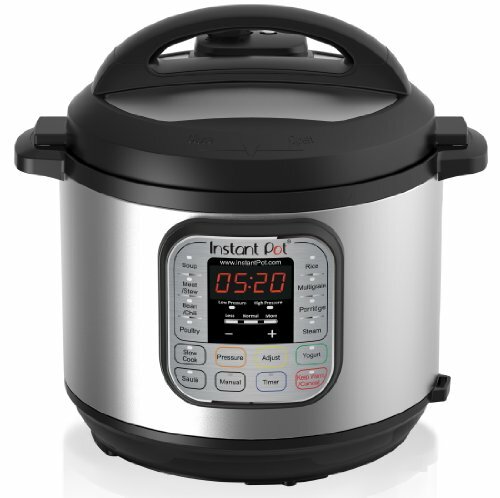 The Instant Pot company doesn't make it easy, but I will: Buy the IP-DUO60. * The IP-DUO60 is the low-end model and the one responsible for the appliance's spectacular burst of popularity. While other models include extra buttons or a fancier interface, you can do everything you'd want to do in the IP-DUO60. * A nice upgrade: IP-DUO60 Plus. This model adds a new display panel, a few more buttons, and a softer, gentler beeping noise. 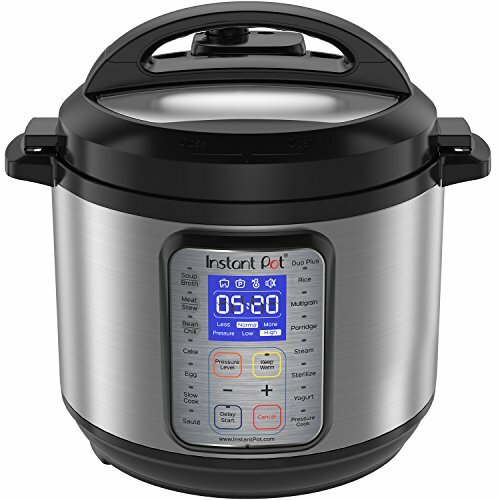 If you want a slightly upgraded Instant Pot or if it's on sale, grab it. Smart Bluetooth: I'm not technology-averse; in fact, quite the opposite. But I tried using Bluetooth to control my Instant Pot. It's not an experience I recommend. If you buy using any of the links provided here, a small portion of the sale makes its way back to me. I appreciate it.